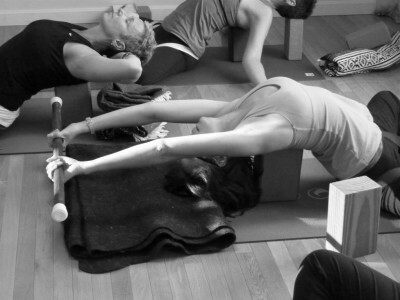 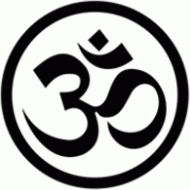 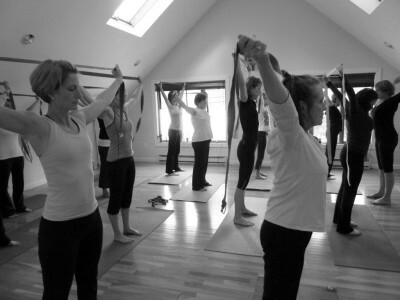 EssentialYoga Studio was established in 2004. 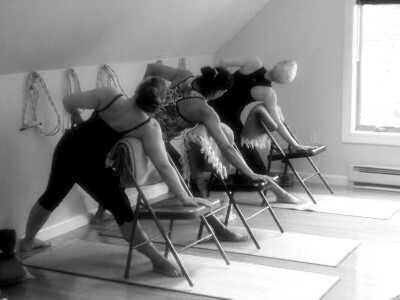 It is a sole proprietorship owned and run by Roberta Dell'Anno. 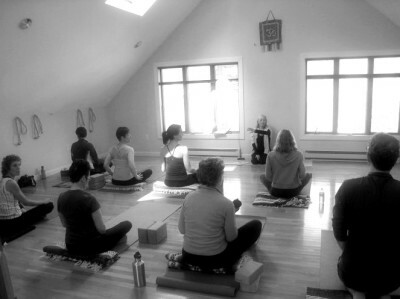 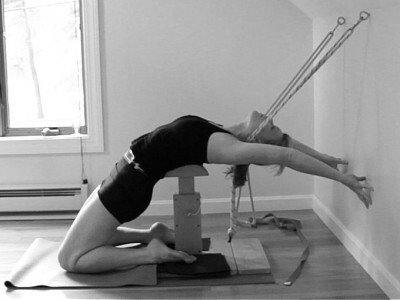 The studio provides individual & specialized privates, semi-privates, group private sessions, and yoga workshops. 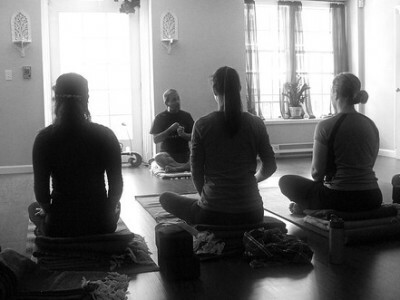 EssentialYoga studio has hosted master yoga teachers, Bobby Clennell, Karin Stephan, Deborah Wolk, Susan Elena Esquivel and Sri Arun H.S.